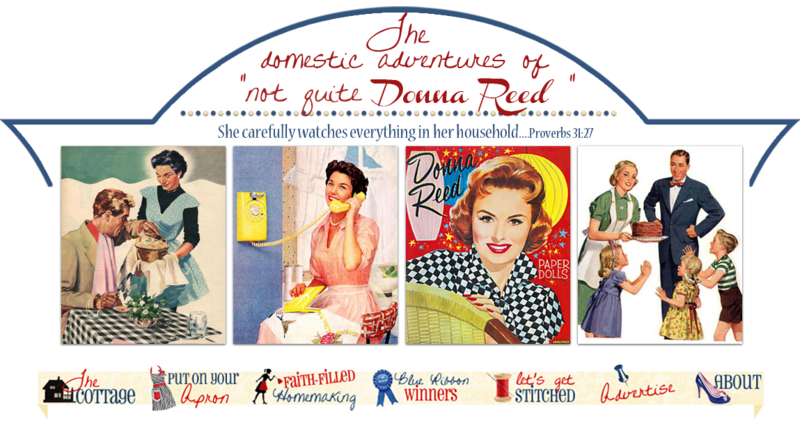 Not Quite Donna Reed: Let's have us a party! Let's have us a party! I love to throw a good celebration and bless my family and friends. Here is my ,sort of checklist ,that I concoct when one is in the works. I hope it helps you ladies! 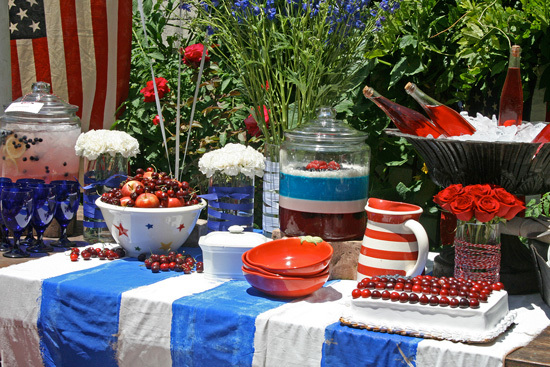 First, I pick a date or if it is a holiday weekend with a theme then that is super easy. I just had a farmhouse full for July 4th so I am going to go through my list and show you how that one got pulled off. Make a list of the foods you wish to serve..the menu, if you will. On my planning sheet, which is just a yellow lined legal pad size, I put the foods down. Now, all those dishes with an asterisk are the ones I prepared. Everything else the guests that offered to bring something I just graciously took them up on their offers to bring a dish. Some things on the menu are the result of what the guests suggested. That's okay too, just make sure it fits with the theme or that they don't want to bring a salad when you already have one spoken for. It is much easier as the hostess, I have learned, to let folks bring something. I never like to show up empty handed to a party and if it is something the hostess really needs that is doubly a blessing! Coffee pot is prepped too for those that want this beverage with dessert. After the main meal I put the food away ( I am blessed with a lovely screened gazebo) or cover it and leave on the main table for anyone who wants to graze. One thing I have also learned s not to be a slave in the kitchen neglecting your guests. There is no reason you can't sit down and relax and enjoy the company! Clean up time I let anyone who offers help. I don't necessarly have folks put the food away, but anyone can grab a sponge and wash dishes or wipe dishes with a towel and it makes people feel good they are helping the hostess. I just clear a place on the table or counter and tell them to put the clean dishes there--no one knows your cupboards like you so this elimates confusion. Then when everyone is gone you can just put them away. I run the dishwasher after folks leave. I tell ya the older I get the more I just value fellowshipping with my family and friends so while the above is a guideline, if I feel like sitting before cleaning then I do it--and you should too! Now go throw yourself a party! While I do most baking from scratch I do appreciate things ready made. I don't turn my nose up at Pillsbury ready made pie crust--I rather like it and it is pretty good...LOL! I did make the trifle, but here is the secret: Sarah Lee ready made pound cake--a winner! A guest brought the cheesecake from a bakery and it was delicious and all of it eaten:-) Don't be intimidated, just jump in and try it!